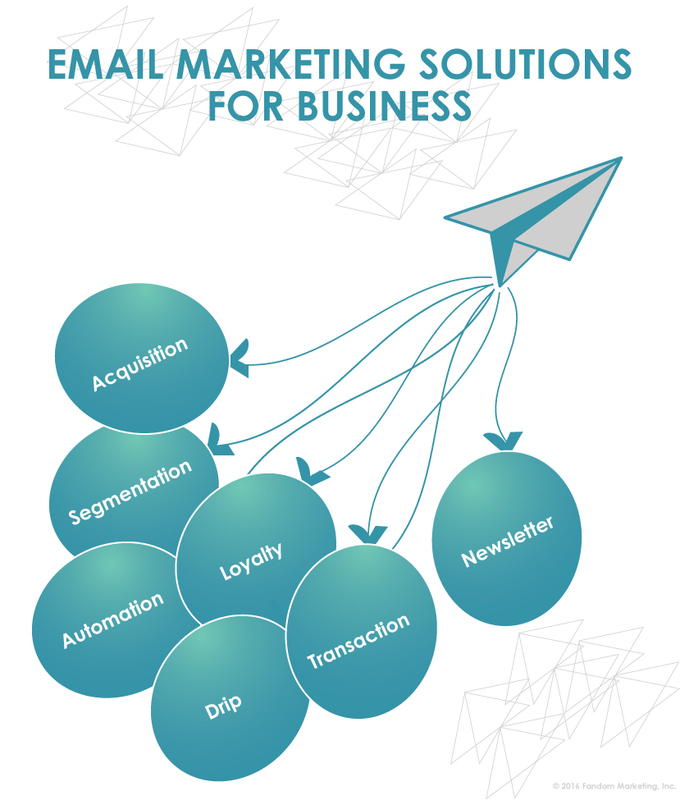 Email marketing continues to play an important role in selling products and retaining customers. It’s among the highest converting digital tactics, on par with organic search. Well-crafted emails sent at the right time sell products, convince leads to become customers, and sustain customer loyalty. Fandom Marketing integrates email capture to your website and messaging to the overall content marketing program for an aligned strategy. Our ESP of choice is Mailchimp, but we can work with your chosen tool to execute an effective program.